Our Michigan car accident lawyers represent clients who have suffered significant injuries in an auto accident. While driver error is the most common cause of an auto accident, there are many circumstances in which a defective airbag either caused a significant injury or failed to deploy during an accident and did not prevent injury to the driver or front seat passenger. 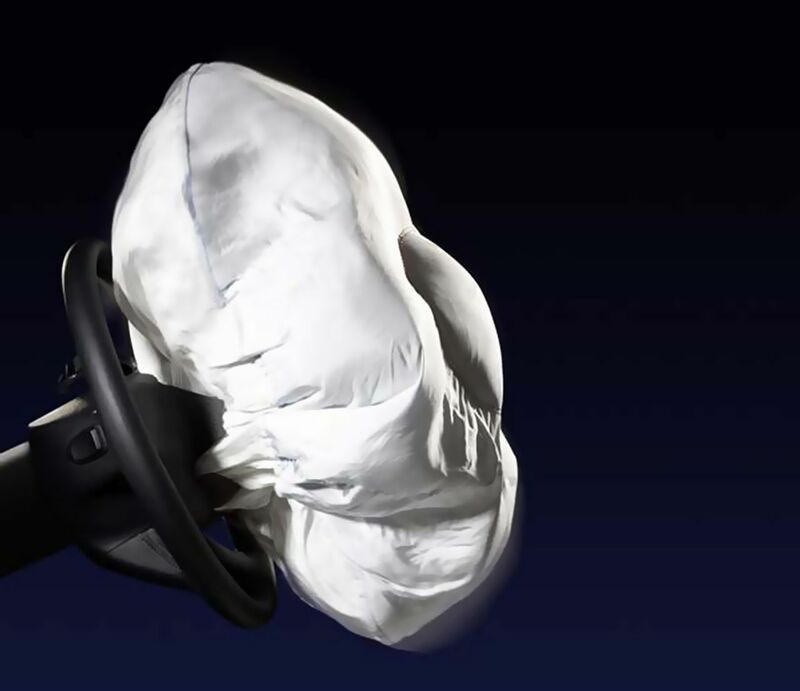 When serious injury or death results from a defective airbag in a car or truck, it can give rise to a products liability lawsuit against the car maker or manufacturer of the auto component. If you or someone you know was injured or died in a car accident and the airbag failed to deploy or was defective, it is important that you know what to do. First, it is essential that the car is stored in the same condition as it was at the time of the accident. This means that the vehicle should be stored in a secure facility and that no repairs should be made to the car. It also means that no parts should be removed or replaced after the accident. It is necessary to preserve the vehicle so that an automotive engineer and crash analysis expert can inspect the car to see if the car was defective. Finally, it is essential that you contact an experienced defective airbag auto accident attorney as soon as possible after the accident to investigate your case and the cause of the injuries suffered in the accident. Our experienced Michigan law firm will immediately begin our investigation, assist you with your claims process, and determine if there is a valid products liability lawsuit that can be filed for your accident. If there is a potential defective automobile case, we will preserve your vehicle and hire an automotive engineering expert to inspect the vehicle for defects. We will represent you in your airbag failure or defect case under our NO FEE PROMISE. This means that you will not be charged any legal fees whatsoever unless we obtain a settlement or recovery for you. You have absolutely no obligation for legal fees unless we win your case. If we do not obtain a settlement for you, you owe us nothing! For more information about your rights after a recent Michigan auto accident with a defective airbag, call us at (800) 606-1717 to speak with an experienced car accident lawyer or fill out the Get Help Now box on this page and an attorney will call you shortly.